With winter winding down, we tend to go through our closets and get rid of the clutter. What better place to start dusting than your own 911 backup center. You know, that room that hardly ever gets some love! People often come to us when they aren’t sure how long it will take to get new dispatch furniture. Having a timeline and knowing approximate dates can help make the process smooth from beginning to end. Having a timeline can also help to eliminate the guessing game of when to start looking for furniture and/or when to start asking your county for money or possibly preparing your agency’s budget for the next fiscal year. Another great way a timeline can eliminate the stresses of getting new dispatch furniture is to help you work backwards. Let’s say your project HAS to be completed by a certain date. With a timeline in place, you can let your purchasing department know that if they drag their feet on things like a PO, then it's possible the whole project could be delayed. Or maybe you are planning to go “live” in your new building on a specific date, this would mean that you'd need to have a signed PO by a minimum 10 weeks prior to "go live" date. 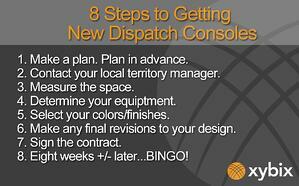 How Long Does It Take to Get New Dispatch Consoles? The idea of getting a new communications center, getting upgrades at your current center, or remodeling can be exciting, but there is also a lot to take into consideration. Typically, a comm center remodel involves several components, such as installing new flooring, painting the walls, implementing new CAD systems, finding new monitors, and of course, getting new dispatch consoles. As you can see, there are quite a few moving parts involved in revamping a comm center. During this process, it’s natural to want to plan around a time frame estimate. 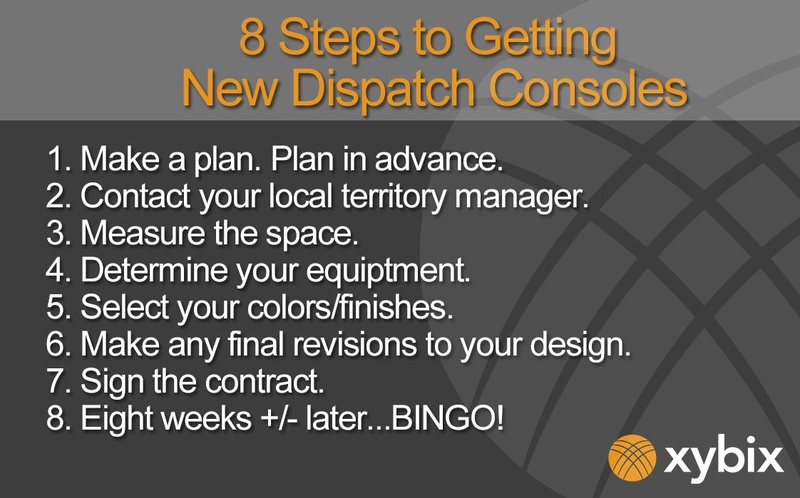 A question we are frequently asked is "how long does it take to get new dispatch consoles"? To help answer this, I’ll map out the typical timeline we use at Xybix, starting from the beginning. 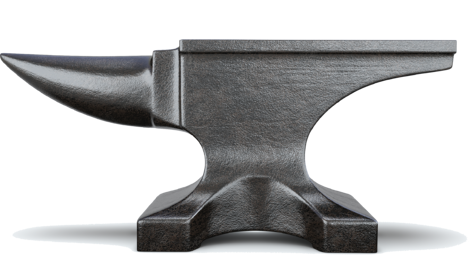 Dispatch Furniture Options: Why Iron Man says "Be Selective"
I was listening to a Podcast interview with Robert Downey Jr. the other day, and the interviewer asked him how he goes about choosing his roles and knowing he’s going the right direction with what he does choose to do. Downey responded by saying that people who have 30 choices when choosing a fabric, for example, will never be 100 percent confident in their choice and will always think they could have done better. When given only three choices, people tend to be completely confident in what they chose, why they chose it and at the end of the day, feeling like they got the best bang for their buck. He’s picky! 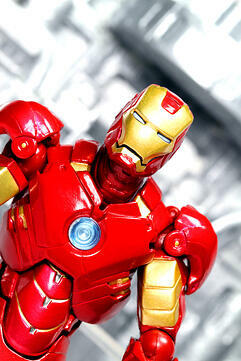 Downey’s response is so applicable in many arenas, but for the topic of this blog, I thought it was especially poignant — and not just because he looks awesome in that Iron Man suit. If durability is the most important item to you when shopping for a new dispatch console, look no further than Xybix’s new Anvil line of dispatch consoles. After a comprehensive analysis of 20th century PSAP's, Xybix has simplified the 911 console with cutting edge technology that had previously complicated so many things. 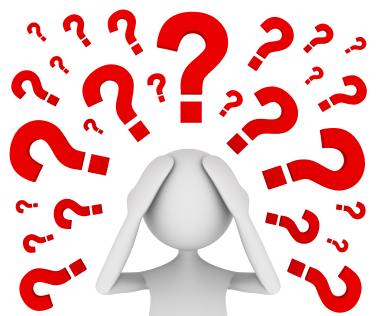 Questions About PSAP Consolidation: You're not Alone! The technology involved with public safety has changed dramatically in recent years. So has our understanding of how workplace design and practices can influence the performance of our dispatchers. If you're reading this blog, chances are you're considering consolidating your call center into a modern, high-functioning PSAP. And it's also likely that you're finding the task somewhat daunting. Don't worry - you're not alone. There are many factors to be considered, from broad questions about your particular needs to the minute details involved in furniture choice and placement, but there's no need for you to plan your PSAP consolidation alone. 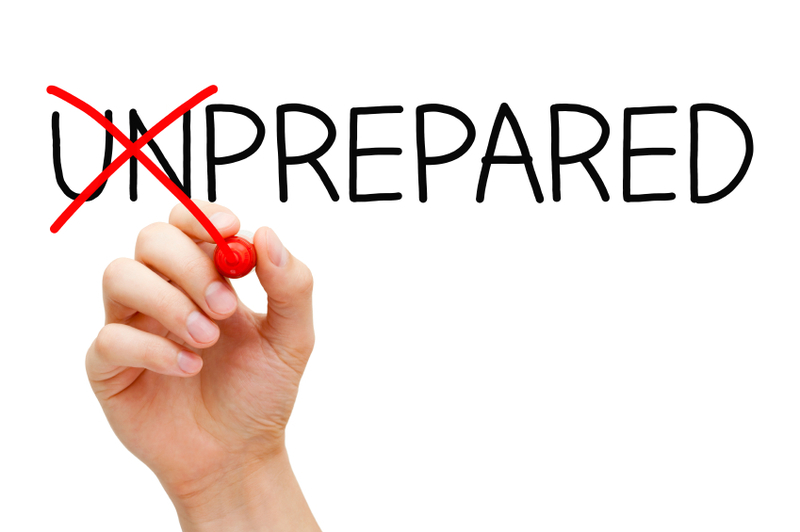 PSAP Design - Are You Prepared for an Emergency? Time marches on and the rising tide of technological change has engulfed everyone, especially those in the emergency services industry. While the post 9/11 era of dispatching stressed the integration of emergency services; communication technologies have evolved considerably during the intervening decade and Next Generation 911 is poised to take off. At the same time, budgets are tight and the prudent PSAP manager is understandably cautious when thinking about allocating scarce resources.